Robert has over 9 years of Banking and Investment Research experience. He started his career with the defunct Intercontinental Bank Plc. where he worked in the Retail & Personal Banking Unit at the Branch Level for his NYSC. His Investment Research experience began in Meristem Securities Limited where he was involved in Economic, Equity and Fixed Income Research. 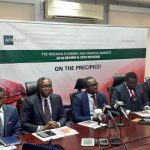 Before leaving Meristem, he was a Senior Analyst supervising Fixed Income desk within the Research team where he coordinated active tracking of the Fixed Income Market. 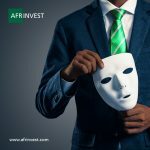 Robert thereafter moved to Afrinvest where he currently covers the Banking and Consumer Goods Sectors on equity side and also heads the Fixed Income desk. 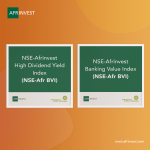 He is currently the Head of the Investment Research unit of Afrinvest Securities Limited. Robert graduated in 2007 with First Class (Hons) in Education from the University of Lagos. He also holds a PGD in Economics (Distinction) and M.Sc. Economics (Distinction) both from the University of Lagos.